The next generation DRONEware hexarotors have been designed to meet the most exigent customers requirements, offering the most advanced features and quality you simply won’t find on conventional systems. Either your are an amateur or you want to become a professional UAV pilot, our training program will assure that you'll gain the best skills in order to develop a career and operate in drone industry. DRONEware has managed to transform complex technology into simple solutions by creating easy-to-use custom-made aerial devices for a wide range of applications. Our UAV Pilot Training Program will offer you all the knowledge you need to become a professional drone pilot. 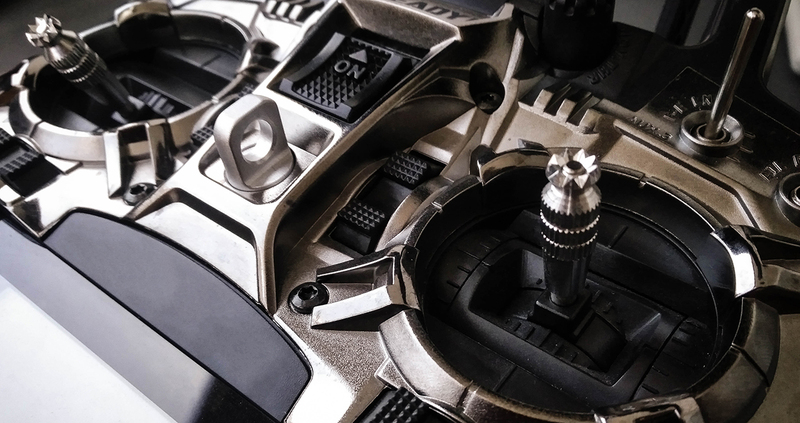 Our highly skilled engineers will offer you the best service assistance, including maintenance, repairs and upgrades to ensure your UAV is prepared for the next mission. 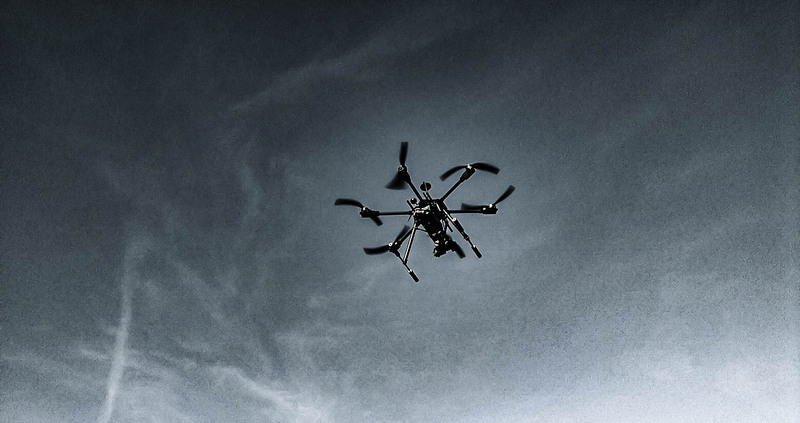 DRONEware provides leading expertise on UAVs industry. Our highly trained specialists we'll offer you the best solutions to your business needs.